An interest-only mortgage is what it says on the tin – you only pay off the interest. As with any type of borrowing, there are pros and cons to interest-only mortgages. The bright side is that your monthly repayments are lower; however, at the end of the term, you will still owe the lender the full amount you original borrowed when you bought your house. If you had a £100,000 interest-only mortgage, each month you would only repay the interest charged by your lender. As an example, let’s say the mortgage you take out when you buy your home is 5% and the term is 25 years. Each month, your repayment would be £416.67. By the end of the 25-year term, you will have paid out £125,000 in interest, but you will still owe the full £100,000 that you originally took the mortgage out for. 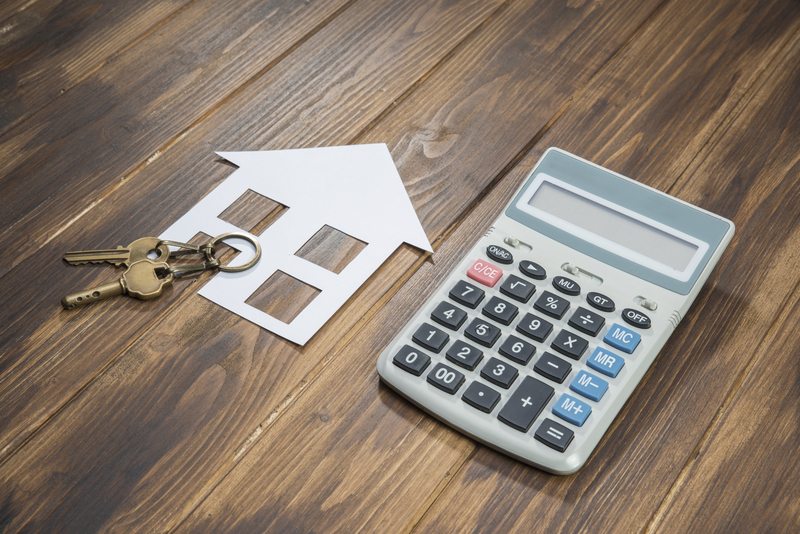 To be left with the full amount still to pay after 25 years’ worth of repayments might seem mad, but interest-only mortgages can be seen as an attractive option due to their more affordable monthly instalments. Because the monthly repayments are lower, they may be more affordable – which can be useful especially if you are a first time buyer stretching to get on the property ladder at all. If you move house or re-mortgage down the line, you have the option to switch to a capital repayment mortgage – a capital repayment mortgage lets you repay the interest and the principle (the lump sum you borrowed) monthly over the life of the mortgage. You can use other ways to repay your mortgage. For example you may be saving into a pension or other long terms savings plan and planning to use that money to repay the mortgage. You may be expecting an inheritance or planning to sell your business to pay off the capital. All of these are risky though, if your plans don’t work out you may end up having to sell your home at the end of the mortgage. The most obvious downside is that after two and a half decades (or more) of repayments, at the end you will still owe all of the money you took the mortgage out for. You will not own the property until you have paid off the full capital amount. You might plan to sell your home to pay off the mortgage. But if house prices have dipped at the time you might not get enough from the sale to pay off the whole mortgage. Your lender will pursue you for the difference. Since the Mortgage Market Review tightened up the regulation surrounding interest-only mortgages, they have become much harder to get hold of and lenders may require a larger deposit. Even though you are only repaying the interest on your loan, your home is still at risk – as with any mortgage – if you don’t keep up with the repayments. It depends entirely on your circumstances. As you will have read above, there are advantages and disadvantages to interest-only mortgages, it’s down to the individual to do their research and determine which outweighs the other. A broker, such as Ocean Finance can run through all the options with you and advise you on what’s best for you. 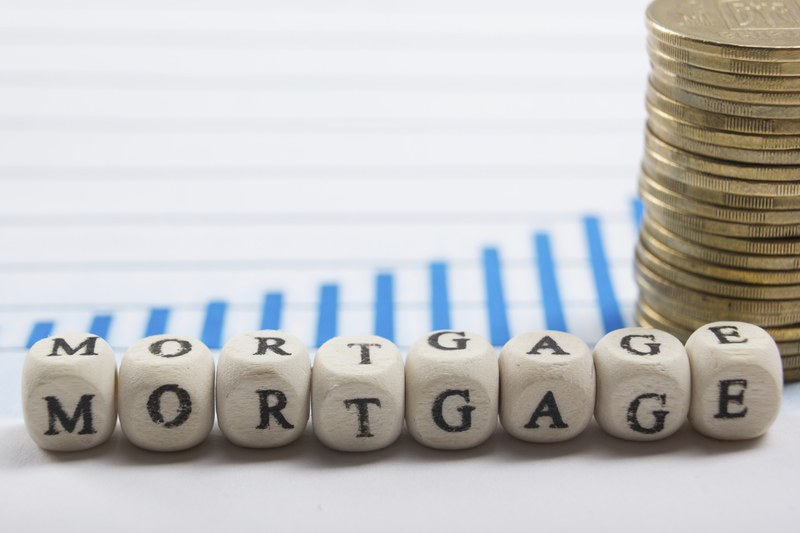 Ian Williams, spokesperson for Ocean Mortgages, says: “Interest only mortgages can be more risky, but there’s still a place for them for the right borrower in the right circumstances. After being out of favour for some time, there is a renewed interest in them, as borrowers look for ways to deal with the rising price of homes in some parts of the UK.